Spacious 4 Bedroom, 2.5 Bath w/Wide Open Floor Plan on Pastoral .92 Acre Setting. 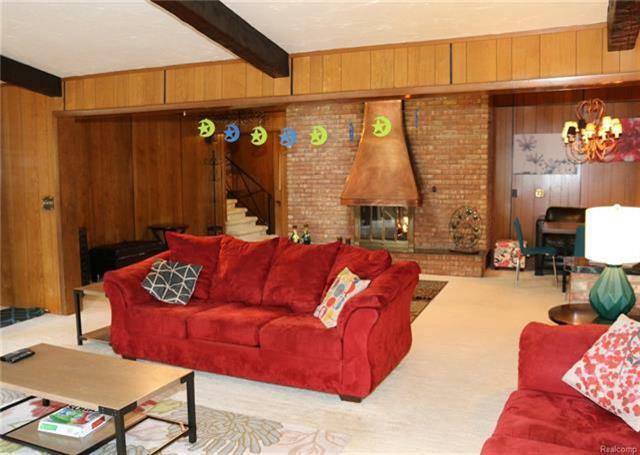 Breathtaking Great Room w/Floor to Ceiling Brick Fireplace, Skylight & Windows Galore to Take in View of Backyard & In-ground Pool. 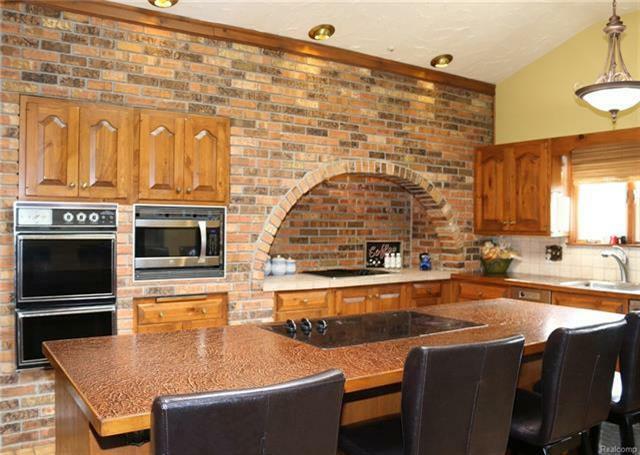 Huge Gourmet Kitchen w/Copper Counters, Double Oven & Tons of Cabinets. Master Suite w/Dual Closets & Full Bath. 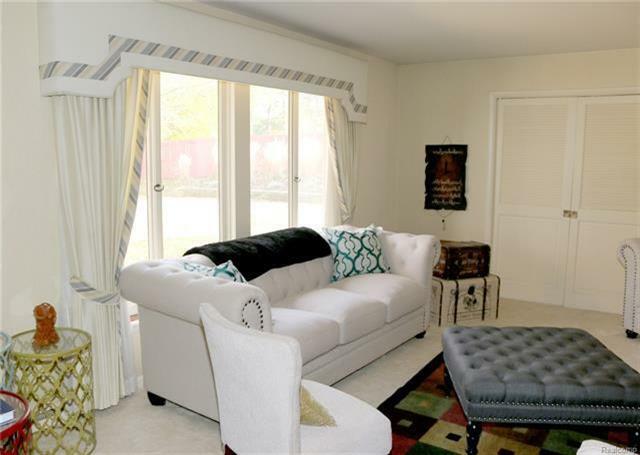 Finished Lower Level Walkout w/Family Room & Glass Sliding Door that leads to Pool and Patio. 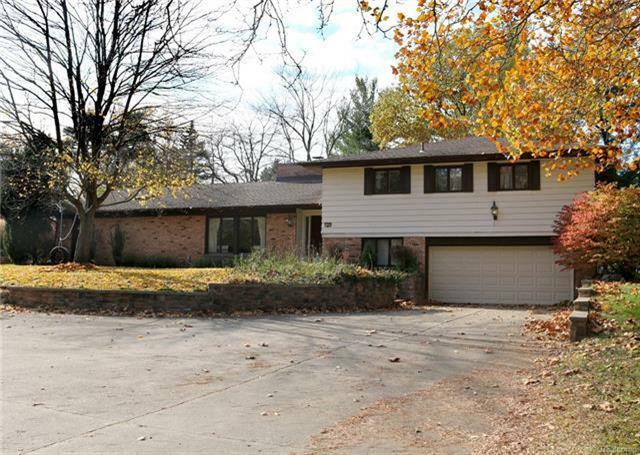 Additional Features include Wool Carpets, Light Filled Formal Living Room, Additional Room w/Parquet Wood Floor & Separate Entrance that could make Great Home office, Security System, Shed, Heated Garage, Sprinkler System, Basketball Court, Central Air, and Two spacious driveways. Abundance of space to park your several cars, RV, boats, snow mobiles. Bring all reasonable offers. Request your showing today. Listing provided courtesy of Community Choice Realty Associates. © 2019 Ann Arbor Area Association of Realtors Multiple Listing Service. All rights reserved. IDX information is provided exclusively for consumers' personal, non-commercial use and may not be used for any purpose other than to identify prospective properties consumers may be interested in purchasing. Information is deemed reliable but is not guaranteed accurate by the MLS or The Toth Team - Keller Williams Ann Arbor Market Center. Data last updated: 2019-04-25T08:12:11.29. © 2019 Ann Arbor Area Association of Realtors Multiple Listing Service. All rights reserved. IDX information is provided exclusively for consumers' personal, non-commercial use and may not be used for any purpose other than to identify prospective properties consumers may be interested in purchasing. Information is deemed reliable but is not guaranteed accurate by the MLS or The Toth Team - Keller Williams Ann Arbor Market Center. Data last updated: 2019-04-25T08:12:11.29.Copyright 2019 Realcomp II Ltd. Shareholders. Real estate listings held by brokerages other than The Toth Team - Keller Williams Ann Arbor Market Center are marked with the Realcomp-approved IDX logo and are provided through IDX through Realcomp II Ltd. IDX information is provided exclusively for the consumers' personal, non-commercial use and may not be used for any purpose other than to identify prospective properties consumers may be interested in purchasing. Any use of search facilities of data on the site, other than by a consumer looking to purchase real estate, is prohibited. The accuracy of all information, regardless of source, is not guaranteed or warranted. All information should be independently verified. Data last updated: 2019-04-25T07:56:32.947.